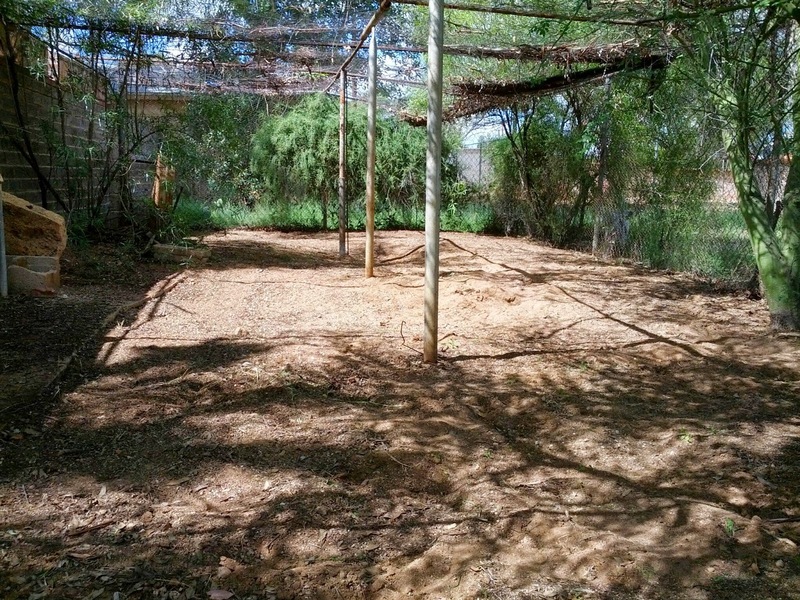 Sonoran Gardener: Sonoran Gardener Test Plot - Ready for the first step! Sonoran Gardener Test Plot - Ready for the first step! We cleared the weeds and garbage from the test plot this past weekend. Next step: planning and establishing irrigation. This step will be a test for the irrigation planning tool in the app that will take into account the Pima County watershed the plot is located in (using open source watershed data) and suggestions for collecting and distributing captured water. Blisters on my hands are finally healed. Time for more weeding, uh, I mean gardening!